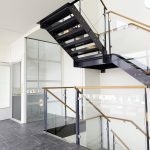 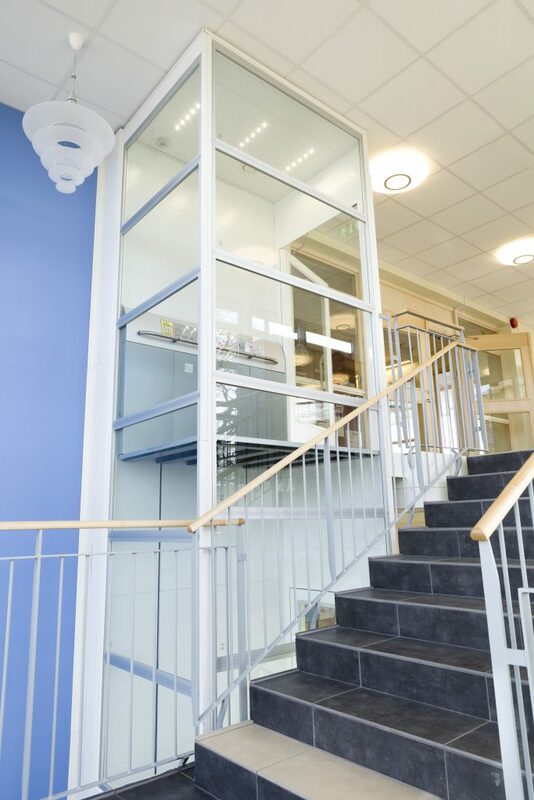 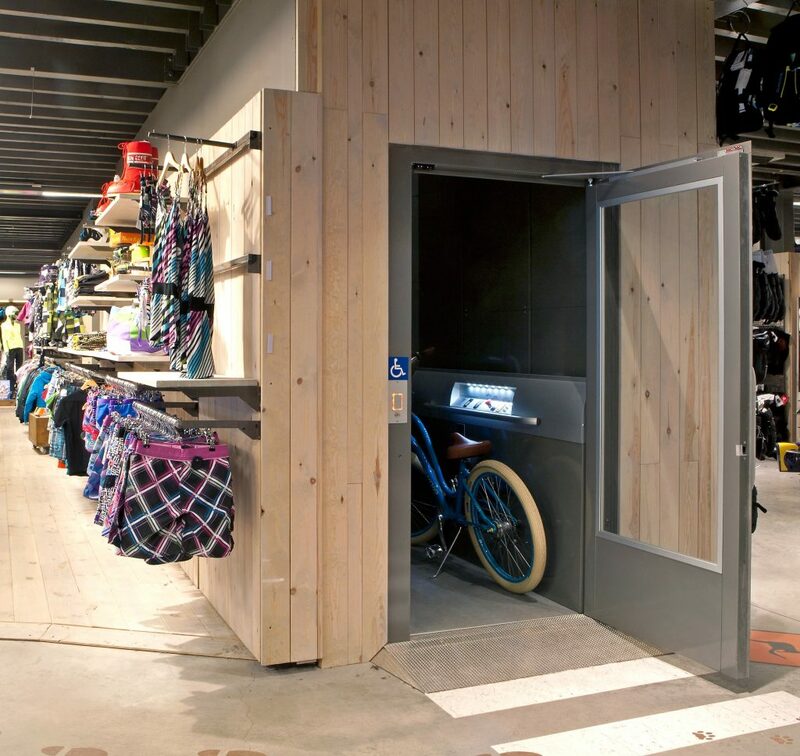 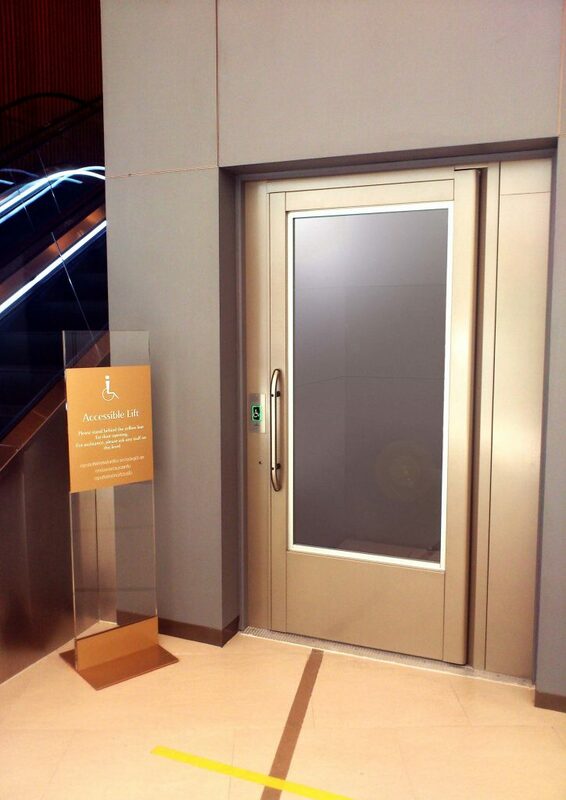 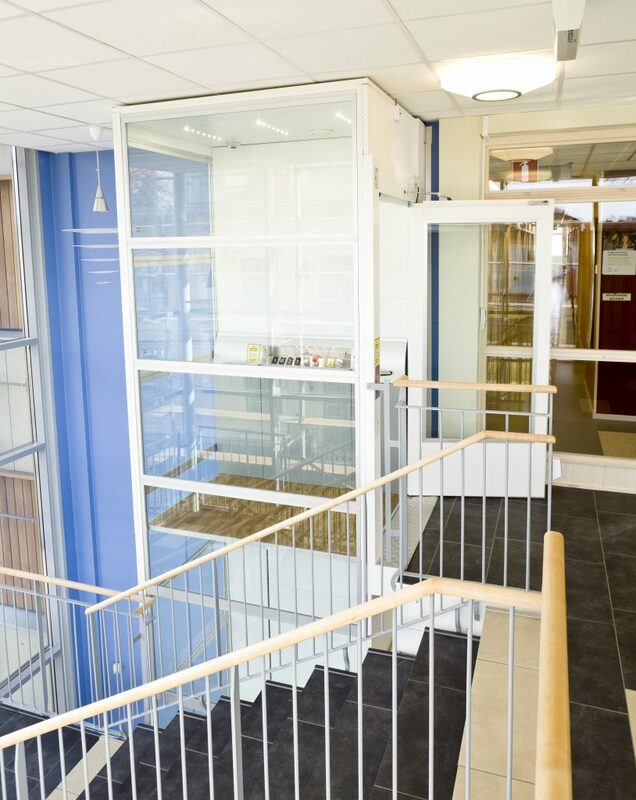 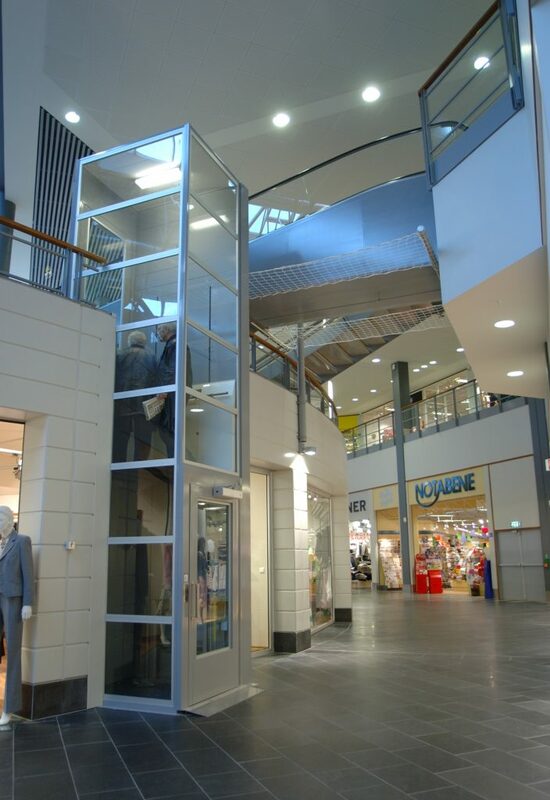 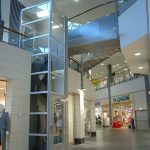 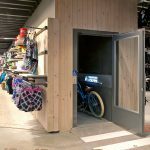 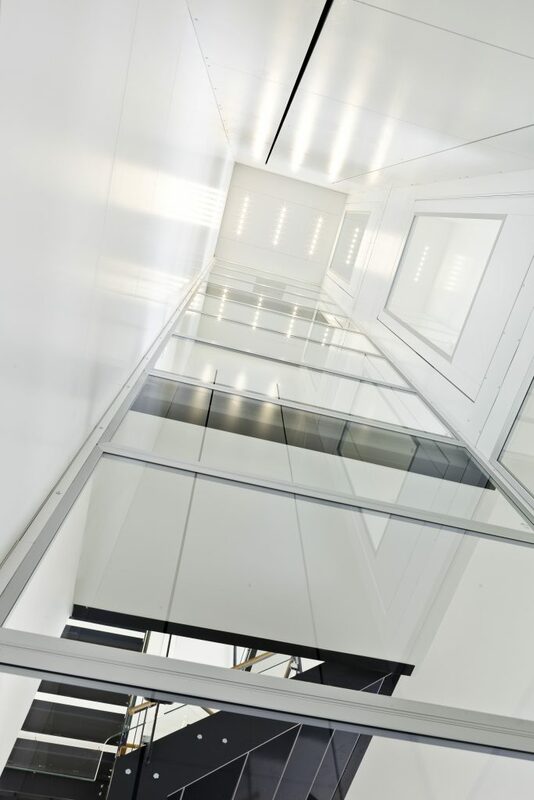 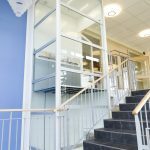 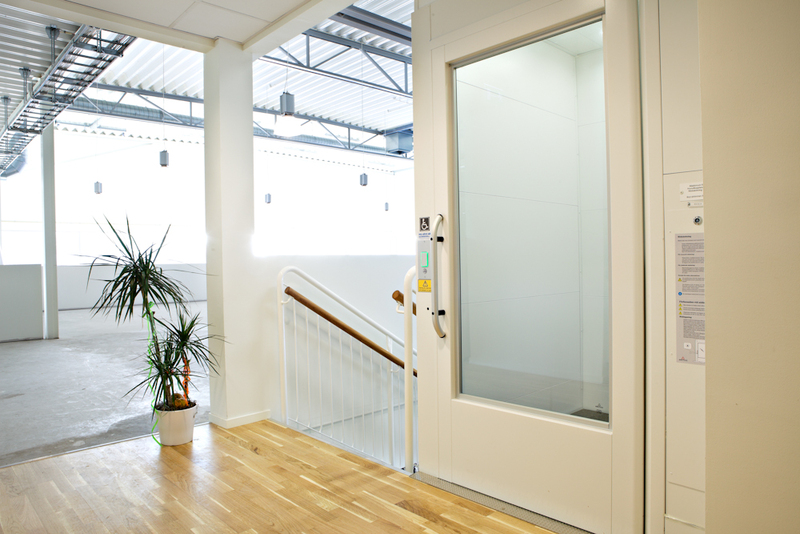 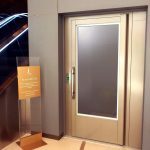 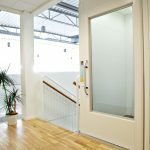 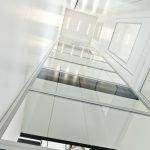 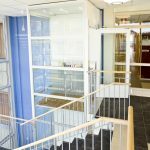 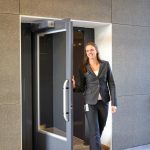 The Aritco 7000 platform lift has been designed for the most demanding environments: busy schools, shops and residential buildings. 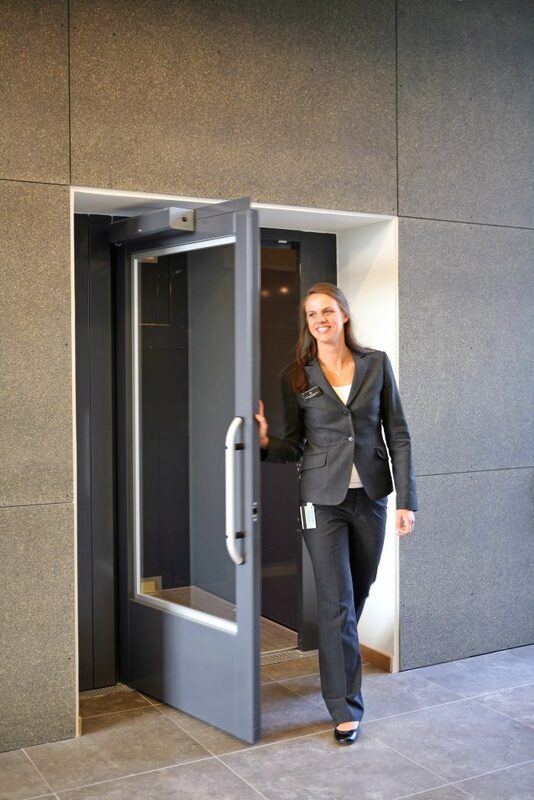 Practical and versatile, it’s been engineered to achieve the highest standards of quality, safety and service life. 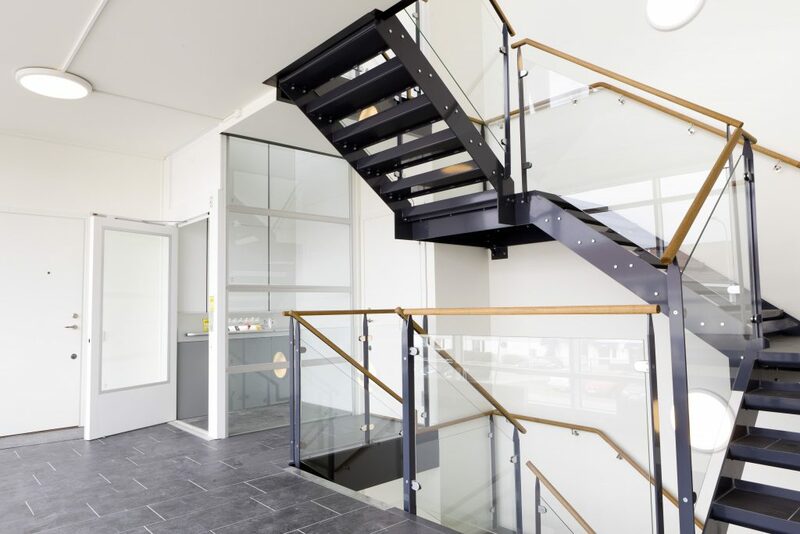 The screw and nut assembly has a 10 year warranty.